We're only two and a half months into 2015, and already we have Liam Neeson doing his action hero schtick for a second time. Teaming up with director Jaume Collet-Serra for a third time, after Unknown and Non-Stop, Neeson is Jimmy Conlon, an aging hit man for the mob who has fallen on hard times, depending on hand outs and alcohol to survive. When his estranged son Mike (Joel Kinnaman) witnesses a murder carried out by the son of Jimmy's former boss and childhood friend Shawn McGuire (Ed Harris), Jimmy is forced to take on his former boss to ensure his son's survival. So, pretty much what you have come to expect from Neeson in this stage of his career, but unlike the mindless action dreck he has turned out in recent months, Run All Night at least tries to deliver an entertatining ride. Set in New York on Christmas Eve (no real reason given, other than maybe they really wanted to set a shoot out to Fairytale of New York), Run All Night hits the ground running (no pun intended), setting the stage nicely for the father son bonding, destroyed relationships, and property destroying shoot outs that follow. It doesn't break any new ground, all the characters are the usual action movie stereo types (the alcoholic trying hid best to forget the sins of his past, the brutal mobster with a moral code, the angry son who slowly begins to forgive his father, you get the picture), but the action doesn't start until we are completely up to speed with where these characters are and why they are there. It's a courtesy to the audience that most action movies forget (quite a few of Neeson's movies fall into this category) more often than not. Once the first shot is fired, Serra puts his foot down, and we're propelled through a series of fast paced action scenes, from a car chase where the police are the chasees to the aforementioned shoot out with backing from The Pogues. The movie is injected with a neat visual style that keeps proceedings ticking over, one example being digital tracking shots that take us from one part of the city to another in the matter of seconds (really making you believe Serra has the makings of a great action director if he's stop hitching his wagon to Neeson)), but once the action kicks in, the pacing seriously starts to suffer. Characters extremely important to the story, like Common's hi-tech assassin Mr. Price, are introduced way to late to make any impact on the story, and flash backs and back story are piled on top of us as the third act beckons, slowing the movie to a crawl. After a stand sequence of Jimmy and Mike holed up in an apartment block best on all sides by the police and Price, the wheel spinning begins, and the perfect ending is ruined by a further twenty minutes that ultimately ring hollow and don't deliver the emotional pay off they clearly wants to. Eyes probably rolled with the thought of Neeson in another action role, but his Jimmy Conlon is no Brian Mills. Sure, the character is nothing new, but there is at least some depth to Jimmy, and the first act, as we see how far he has fallen, sees the actor doing more to make us feel for a character than all three Taken movies combined. 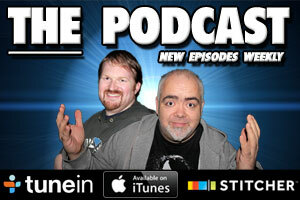 For all the years he's been doing his action schtick, he's at his best here. The Brian Mills role this time falls to Kinnaman whose's gruff, angry Mike never really evolves beyond that description. The movie seriously tries to push the father/son relationship, but thanks to Kinnaman's refusal to do anything more than stare intensely and scowl, it never really works. 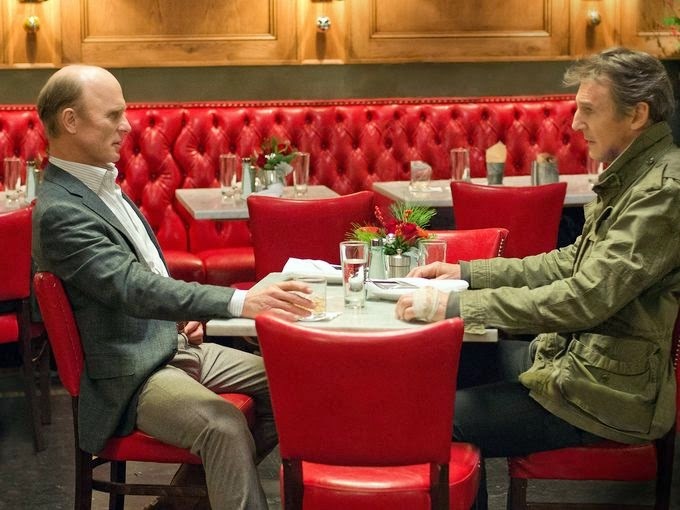 Harris could have been used more, but he's absolutely fine as the movies reluctant bad guy, and Shawn and Jimmy have some nice one on ones that make you wish for the day Neeson hangs up up the gun and leather jacket for good, and spends more time working with actors who'll push him like Harris does. 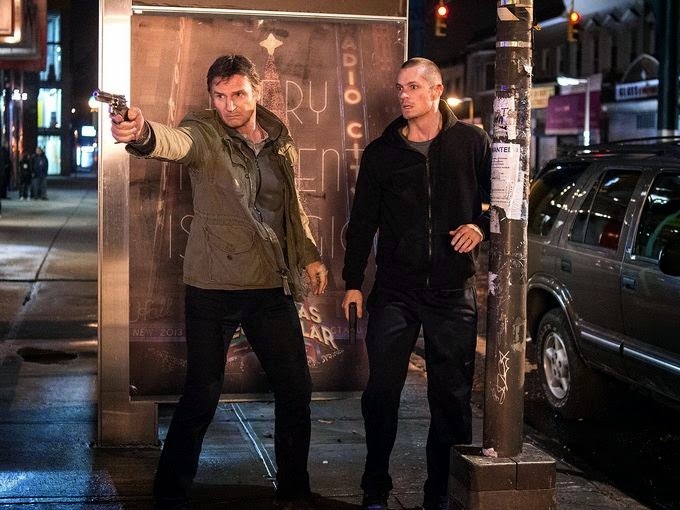 Run All Night won't sway public opinion on Liam Neeson's current career trajectory, but, despite it's problems, is still an entertaining slice of action, and, for once, the actor isn't to blame for it's shortcomings.